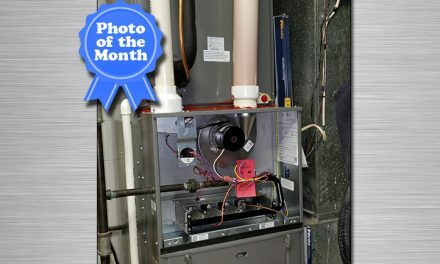 The April 2019 Photo of the Month contest is open and we have six candidate photos awaiting your vote on the High-Performance HVAC Today website. 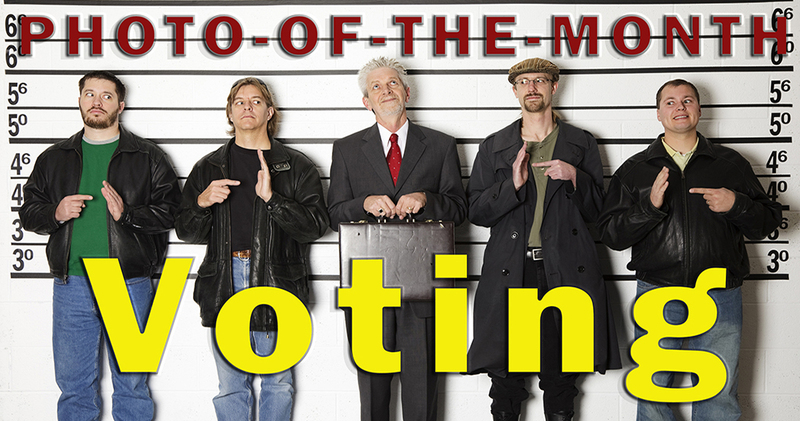 Why not take a few minutes and cast a vote for the picture you think should win. You can make someone $50 wealthier. Voting is easy. 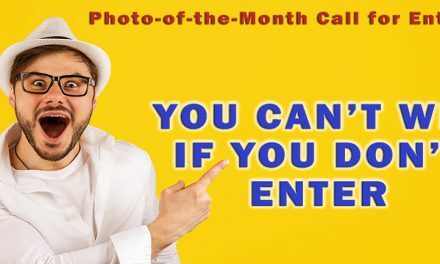 Go to https://hvactoday.com/photo-month-voting/ and pick the picture you think is the best. The April contest is open until the end of business on Monday, March 25th. 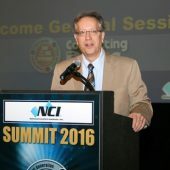 The winning entry will be featured in the April 2019 issue of High-Performance HVAC Today magazine, on the HVACToday.com, website, and on HighPerformanceTalk.com (the NCI Member Discussion website). Remember: the winning picture, as voted on by you, will receive a $50 gift card prize. 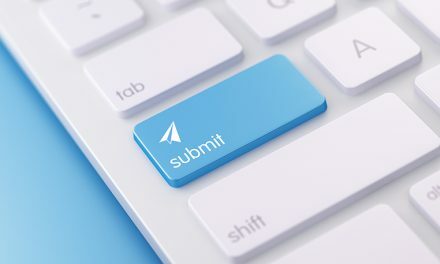 At the end of the year (in December 2019), all the monthly winners will be put into a run-off competition that visitors to HVACToday.com can vote on. The winner of that competition will receive a free registration to Summit 2019 (Up to $795 in value). A Picture (or two) that highlights the installation and what is right (or wrong or ugly) with it. Go to: ncilink.com/PhotoOfMonth, fill in the information, then upload your picture(s). That’s it! Be sure to enter your information correctly so we can contact you in case you’re the contest winner.